Our group has been interested in the engagement and motivation of students and how it can be improved. 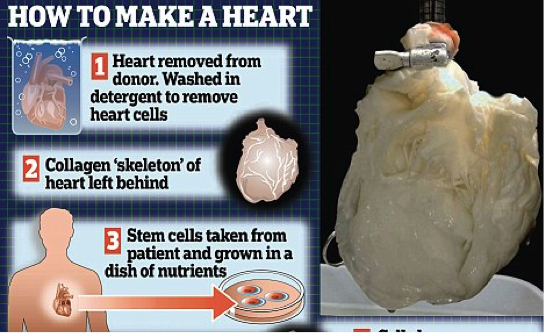 We have looked at published research articles and have focused on the work of Kusurkar et al. The research explores self-determination theory (behaviours and motivation in the classroom), and discusses intrinsic and extrinsic motivation. (The students’ own inner desire to learn, and external factors which affect learning and motivation. The group members have practised using one of the twelve outlined ‘tips’ to improve motivation. Some of the group members explored tip 10 – communicating value in uninteresting activities. 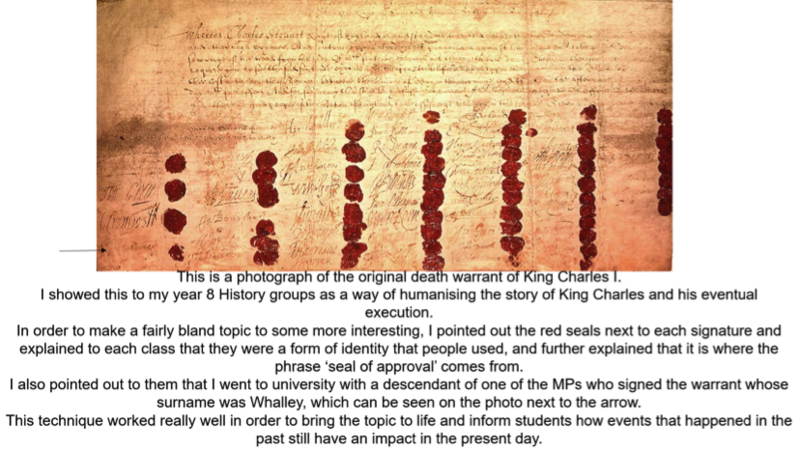 Science and History have attempted to use exciting examples to show how the work is relevant to the students. 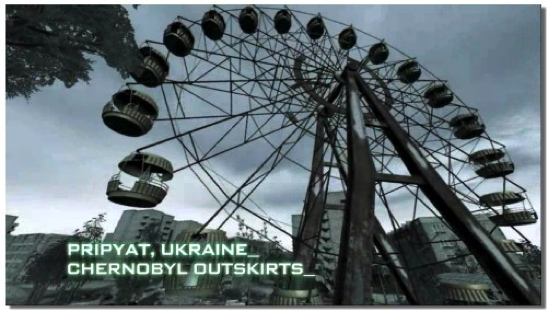 In Science, allowing discussion about the latest research about stem cells and organs, and showing computer game ‘Call of Duty’ footage about the Chernobyl nuclear disaster, piqued the interest of the students and resulted in higher engagement and contributions from quieter members of the class. Maths developed techniques using positive language (tips 7,9,12) to motivate students. The teachers acknowledge that work may be hard but give strategies to breakdown the work and to get the students to think about how to tackle the problem (metacognition). This has resulted in “positive responses from students and attempting work they find difficult”. Key positive phrases are used, e.g. the student stating “I can’t do this” followed by the teacher regularly answering “YET!” and focusing on the can, should, could language. Other teachers have used tip 11 giving the students a higher degree of choice. Feedback from students was more positive when they had a choice of classroom or homework task. 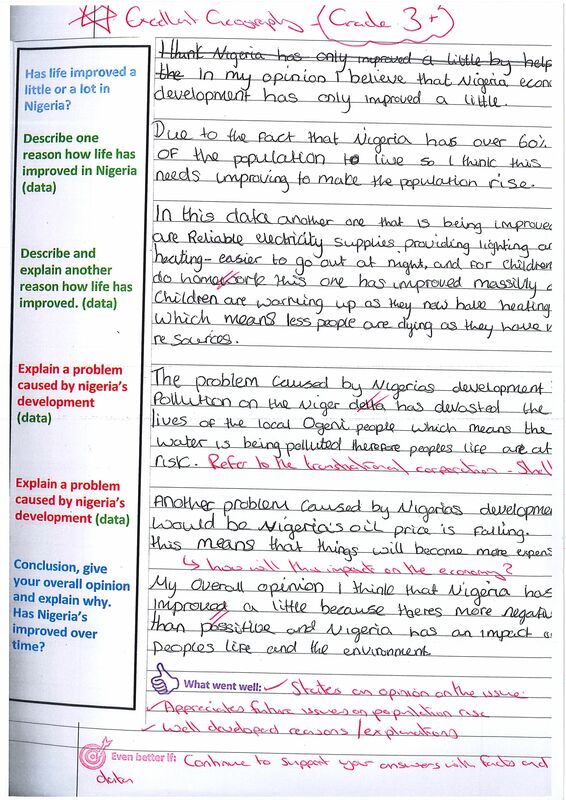 Geography developed tip 5 – giving structured guidance. 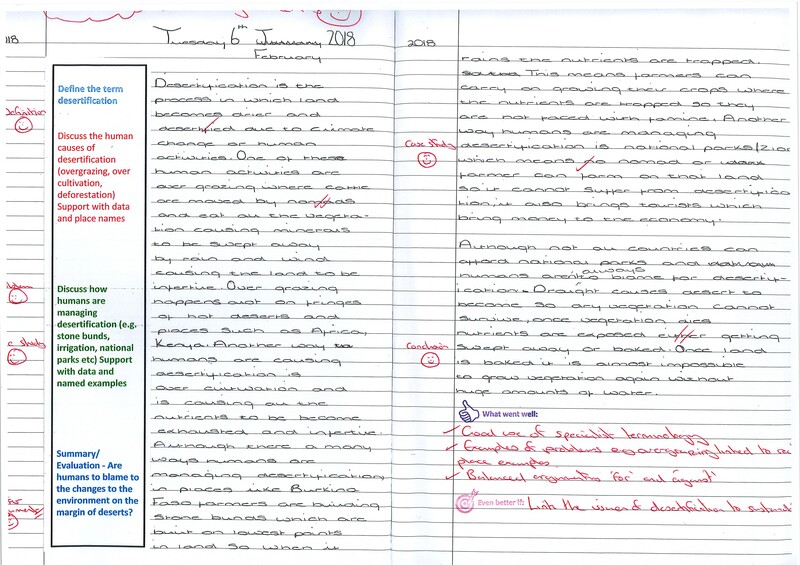 Graded structured sheets have been used and have had a huge impact with students achieving an average grade higher on assessment work compared to previous similar work. 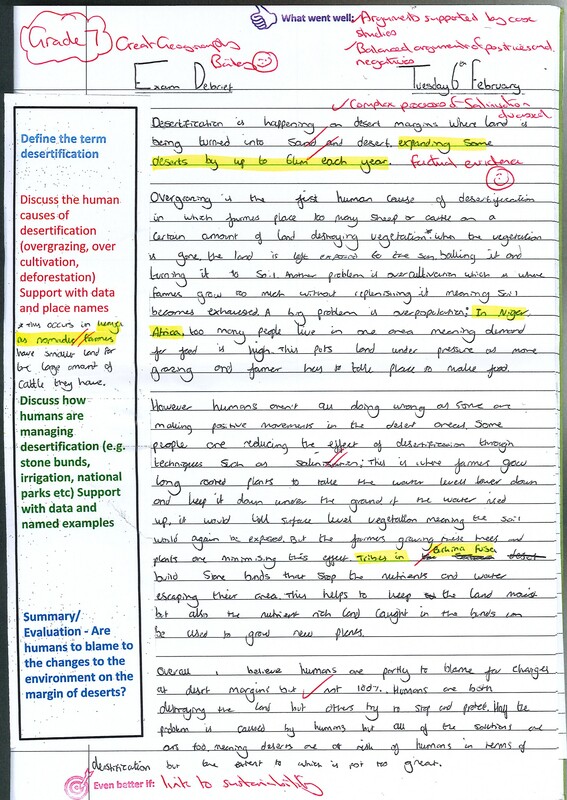 The students are given strips with small prompts which are spaced to help the students structure their written work. 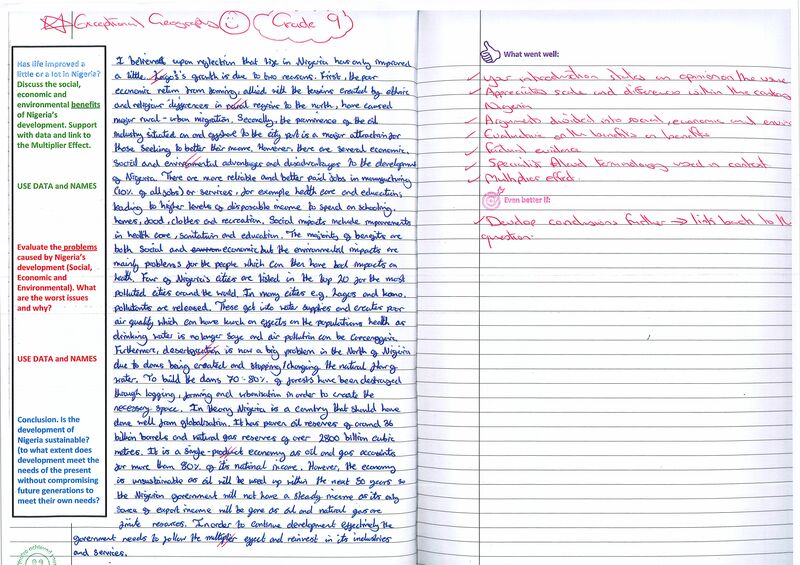 The teacher has commented on the high engagement of the class when using this technique which will be embedded in future practice.